LaForma Makes a Splash in Milan! 18 MayLaForma Makes a Splash in Milan! MILAN REPORT: In April, the who’s who of the design zoo gathered in Milan at the prestigious Salone del Mobile Milano, the most important week on the international design calendar. 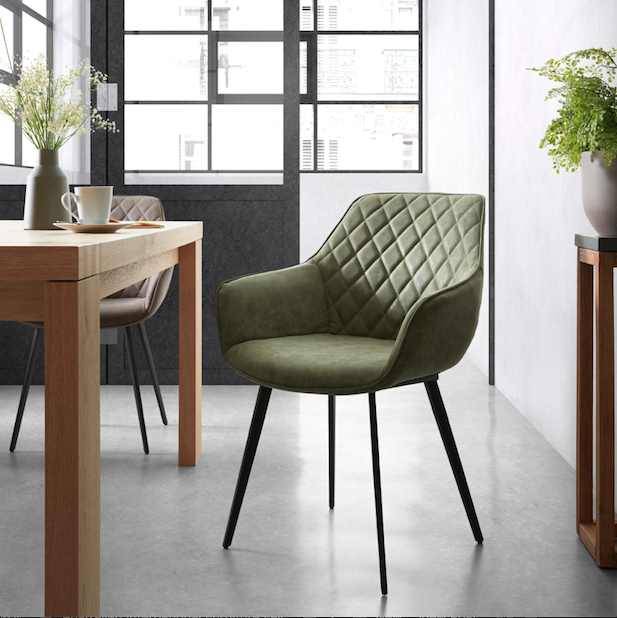 It was a thrilling week for furniture company LaForma, who received rave reviews for their new Mahon collection. 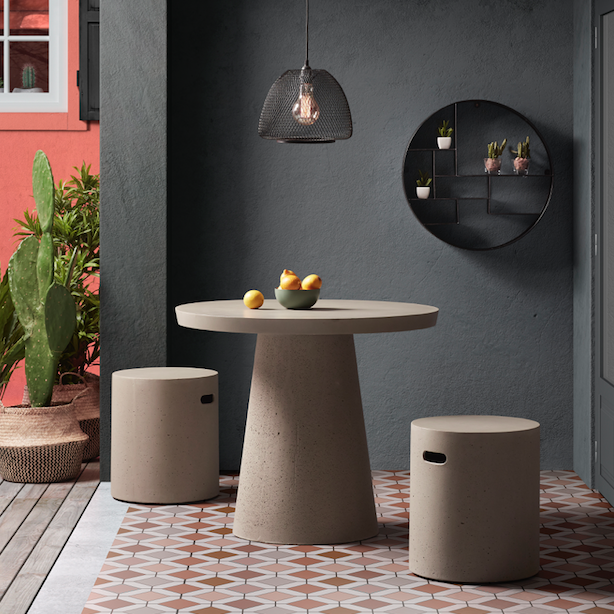 LaForma have exhibited for the last five years at Milan, showcasing their beautiful pieces inspired by Barcelona living. With 200,000 visitors descending on the cosmopolitan city for the show, it is a unique opportunity to reach design influencers from all over the world. LaForma’s aesthetic is informed by a joyous approach to life. The spirit of Spanish living is reflected in how the team create, with passion aligned with a continuing determination to innovate. The Mahon range pairs these darker tones with accents such as velvet or leather. The colour palette is rich and jewel-like, with dark blue, jade green and accents of brass. For those who love the lighter side of life, there’s also LaForma’s new Tropea collection, which was also featured in Milan. The clear, white tones of this range are calming, sophisticated and have a versatility suitable for any room. LaForma’s collections are also a perfect match for the sunny Australian lifestyle. 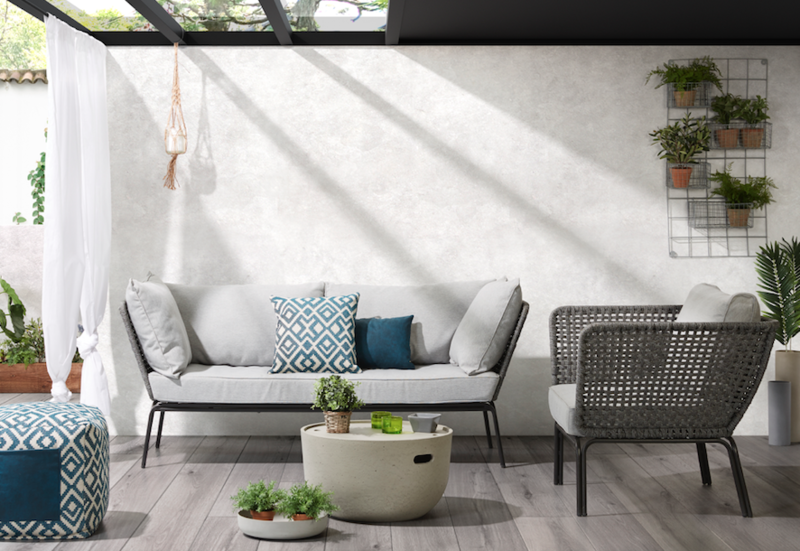 Their 2018 outdoor collection features rope, concrete and light wood tones that make them elegant pieces for a poolside terrace. For those unable to make it to Milan this year, LaForma Australia will be exhibiting closer to home at the Australian International Furniture Fair in Melbourne, July 19 – 23. Co-located with Decor + Design, together these shows are Australia’s No.1 Interiors and Furniture Trade Event, featuring 350+ exhibitors from across the furniture, homewares, lighting, fabrics, soft furnishings and artwork sectors. Register now to see LaForma at Stand N20.